As we sit here frakkin files, pulling pics, and typing a million words a minute to get our readers the latest updates and information…we find ourselves sometimes forgetting to stop and enjoy our own games. More so our neighboreenos. So we try to make it a point to hop in n out of the towns now and then to see what cool things YOU are up to. So we have decided we want to continue to focus more attention (as if we don’t already 😛 ) on YOU…our readers. Time to time we will be peaking into your towns, checking our Flickr, and also the posts in the comments below to see what cool ideas and designs YOU have come up with to make your towns unique and…well…YOU. So here is YOUR chance to show off all your hard work, time, donuts & in game cash spent. Send us your work, no matter how big or small. Brag about it to the world. We want you to. Then keep your eyes posted to Addicts to see if YOU end up on our “SPRINGFIELD SHOWOFF”. Whew! You guys really liked showing off your towns! And we loved checking them out! You all did such a great job…you gave us some great ideas! What did you all think of your fellow Addict’s designs? Sound off in the comments below, you know we love hearing from you! Stay tuned for the next Showoff announcement! 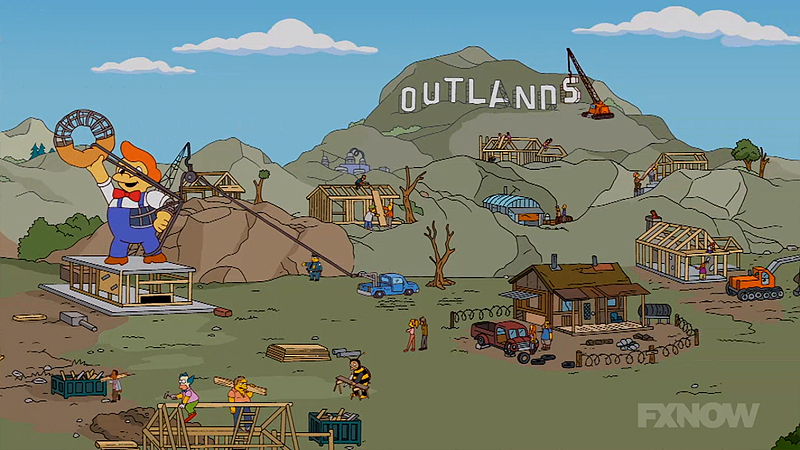 In the meantime keep designing those Springfields! 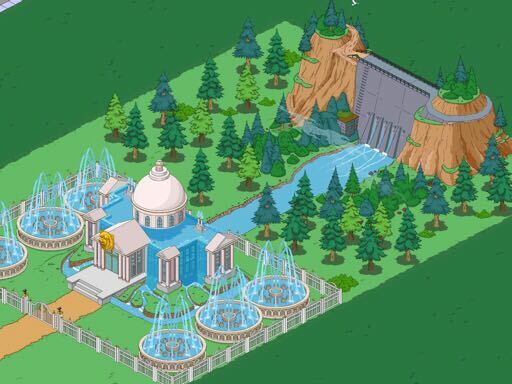 This entry was posted in Buildings, Decorations, Springfield Showoff, Thanksgiving 2017, Updates and tagged bart royale designs, Homergeddon Designs, Tapped Out Tips and Tricks, The Simpsons Tapped Out, TSTO Addicts, TSTO Bart Royale, TSTO Tips and Tricks, What have you done with Bart Royale stuff. Bookmark the permalink. I usually wait to the event end to place the new stuff, so just a work in progress. Man, superbeast, what a design!! Incredible work on the main island. Awesome design with the mansion. I want to see your town!! No update yet so want this to end so I can design my town. Wow, superbeast…what great designs! If you have any spaces free, would love to see the rest of your town. Will superbeast46 show up as an id? thank you! sure come find me, and that’s my id. The prizes for me end at 9am. And was able to get the burns mansion at 8:37 am. So yeah that was a close one. Can’t wait to decorate it. I would submit an entry to the show off, but I don’t have enough free land! I will definitely be stealing a few of the design ideas, though.